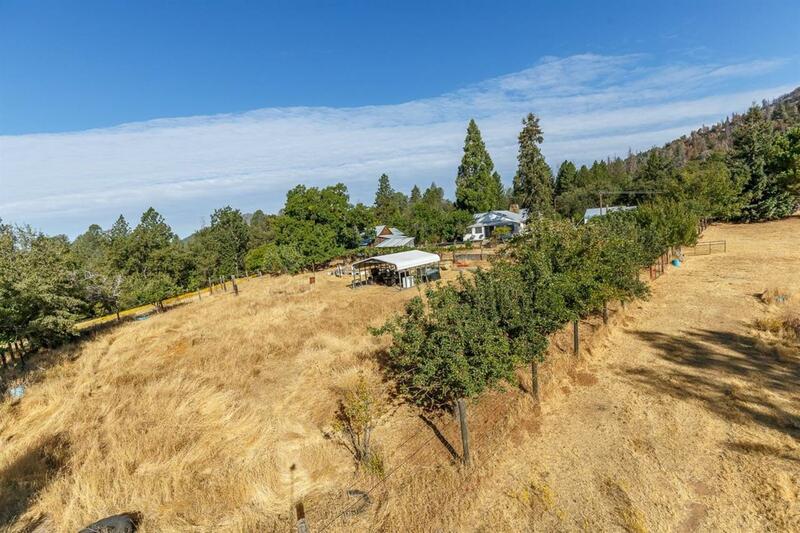 Beautiful 34.99+/- acres of usable land with a cute farm house to go with this awesome property! 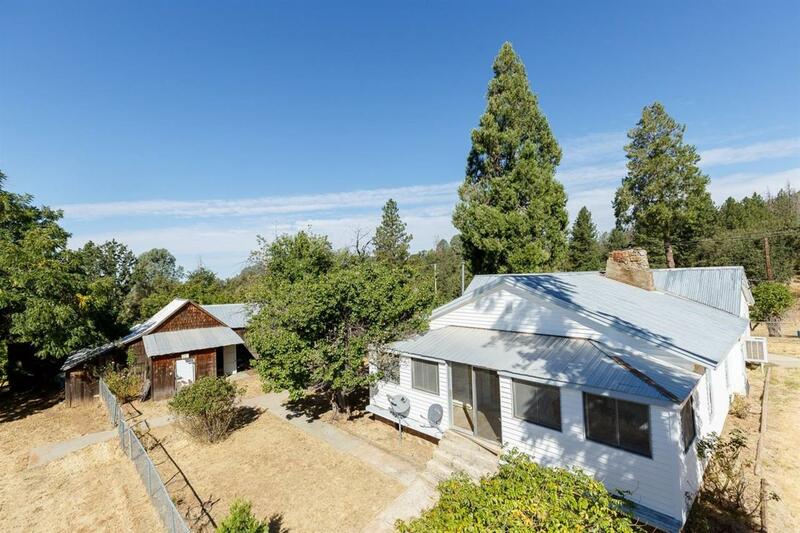 The property is situated at the end of Smither Road with an abundance of beautiful rolling landscape with a variety of trees to include fruit trees. It features a home that is unique with great charter, keep some of the old eclectic items with some new construction and it's a home right out of a country magazine. It also features 3 bedrooms with 1 nice size bathroom, a country kitchen and an enclosed patio which you could convert into actual living space. 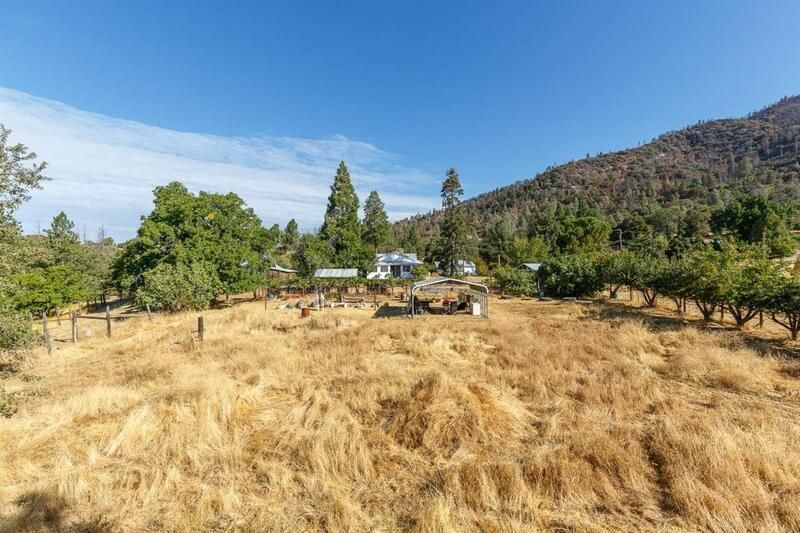 The outside of this gem has a pond that has not dried up even in the California drought, with several springs that feed the pond and the home. The owner has recently had a well drilled. At the time the well was drilled, it was producing 25 GPM! This of course would need to be verified by the buyers. There is a possibility of owner financing with a substantial down! 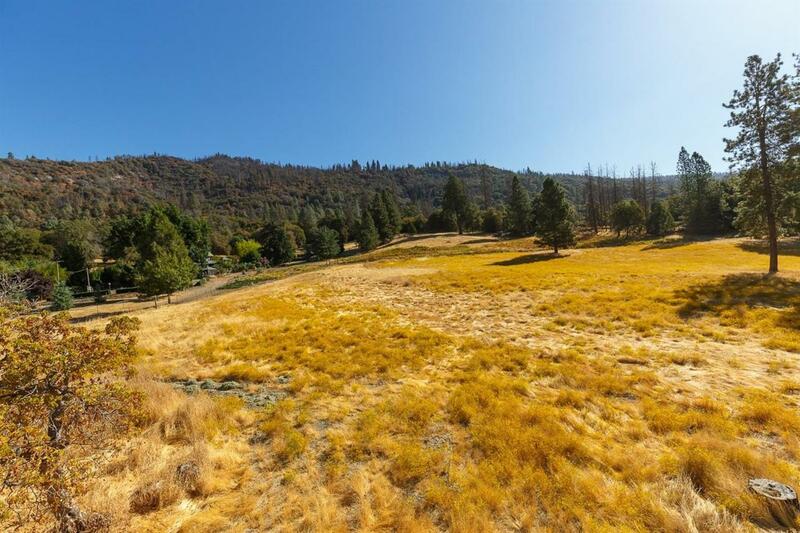 Call for more details regarding this spectacular property. Listing provided courtesy of Shannon O'brien of Century 21 Ditton Realty.